With all that we put our hair through- colouring, heat styling, chemical treatments and the like, it’s a wonder that many of us have much hair left at all. Having been cursed with lack-lustre, thoroughly uncooperative hair, I try to make the most of what I have and keep it in the best condition possible so I’m always on the look out for good hydrating products. Using an extra-rich hair treatment once or twice a week, will not only repair damage and restore shine, but it also adds that little touch of luxury to your standard haircare routine. To truly get the best results out of your conditioning treatment, you need to first get rid of any dirt or product build up on your scalp and hair. Use a purifying shampoo, like Tresemmé Vitamin C Deep Cleansing Shampoo, to wash away impurities. Do a double cleanse if your hair is particularly clogged up as squeaky clean hair will be better prepped to absorb any treatments you put on it afterwards. Pat and squeeze dry any excess water using a towel (never EVER rub!) then slather on your product, focusing on the mid lengths and ends. Avoid the roots completely if you have finer hair. If you have time wrap your head with cling film as the heat generated from your scalp will help work the conditioner deeper in to the hair shaft. Rinse thoroughly with lukewarm water, then style as usual. Whether your hair is long, short, curly or straight, finding the right treatments will help your hair reach its full potential and change the way you feel about your mane. So even if you’re a little lazy when it comes to hair care, these four pack-a-punch deep conditioners are definitely worth bothering with. This is an ultra-moisturising formula that contains avocado oil to replenish severely dry hair and leave it soft and shiny. The unique texture is quite stretchy, a bit like very soft chewing gum, so you’ll want to play with it before you spread it on your hair. The fragrance is very fresh pretty and lasts for a couple of days in your hair. 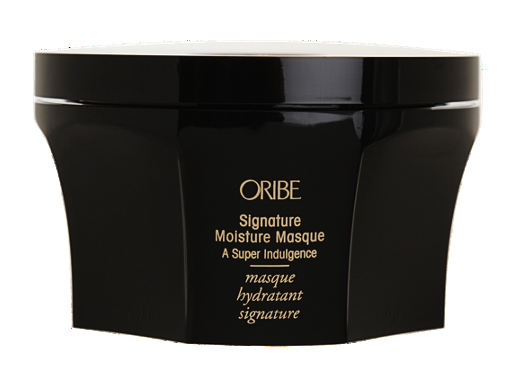 While a little on the pricey side, this is the ultimate in reparative hair treatments. It contains a cocktail of lychee, watermelon, sunflower seed extracts to help protect the hair’s natural keratin as well as wild mango butter and macadamia nut oil to strengthen and condition. The Kaempferia Galanga extract ( a root found in South East Asia) protects hair against damaging UV rays, a must in this part of the world. It’s also safe for colour- and keratin-treated hair as it’s sodium chloride- and paraben-free. 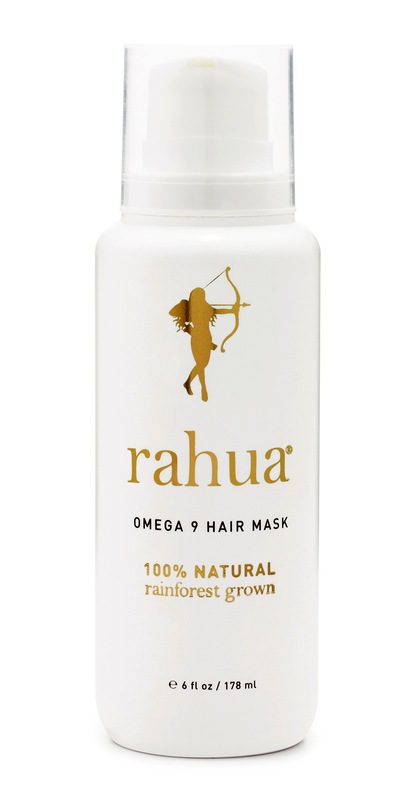 Made from 100% organic ingredients sourced in the Amazon, this rich cream contain Ungurahua oil which is rich in omega 9. It contains quinoa protein for added strength and a fragrant blend of lavender and eucalyptus oils to soothe the senses. Comb through your hair and leave for 15 minutes for best results. Well, the name of this product basically says it all. 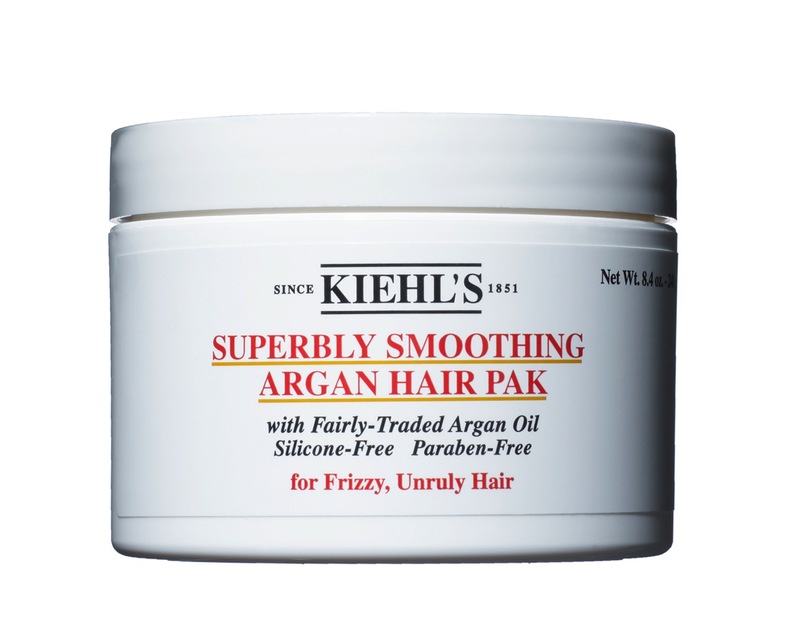 It’s a hair pak, it contains Argan oil and yes, it’s superbly smoothing. 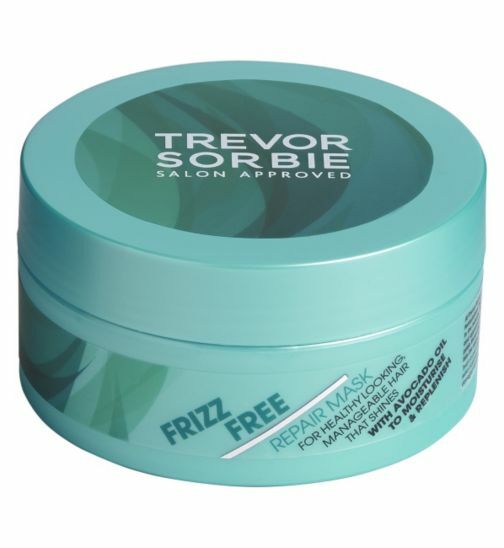 What’s more, it’s free from silicone and parabens so it adds suppleness and shine without weighing hair down. As with most Kiehl’s hair products, the unique scent is quite strong so make sure it suits you before you buy. Have you tried any of these? Which is your favourite hair treatment?